Thanks to Catherine & The Lounge Bar. Big thanks to Catherine & The Lounge Bar for having us last Friday. 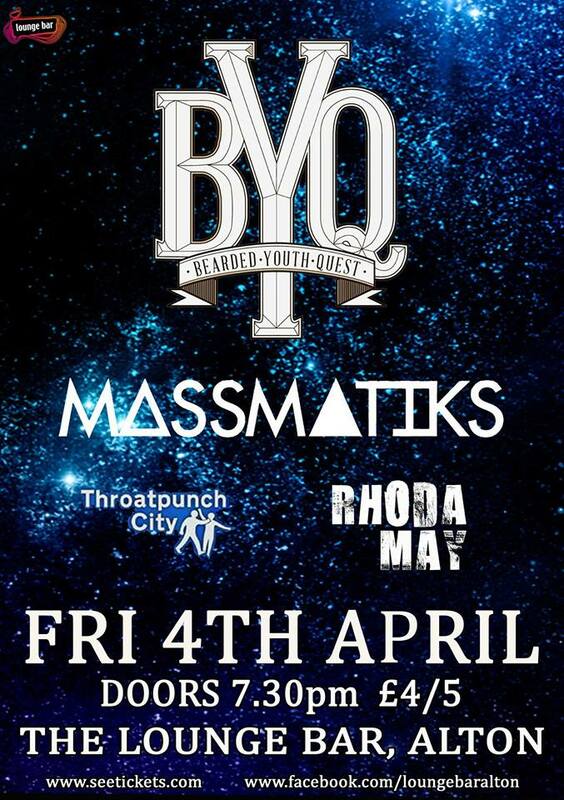 Also big shout out to all that made it down and Throatpunch City, Bearded Youth Quest & MassMatiks. More show news soon. 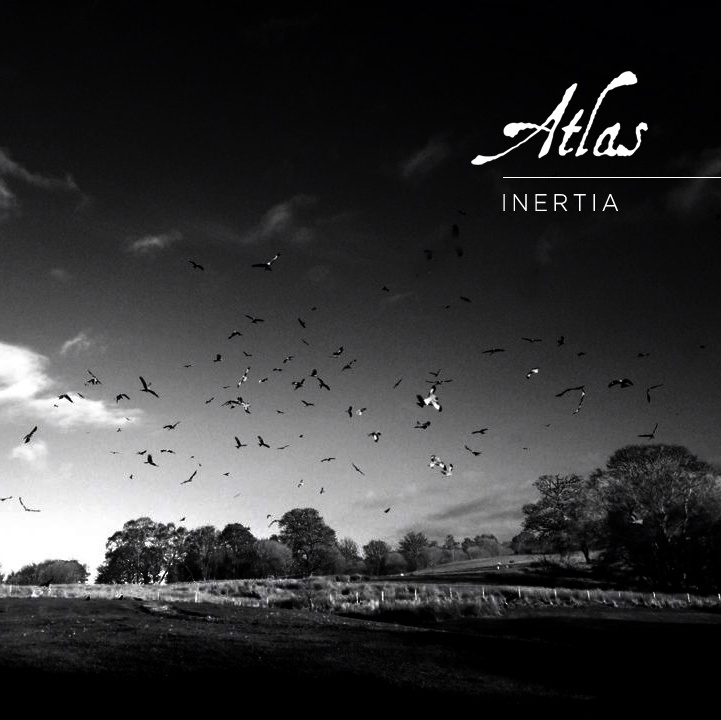 Also for you post rock fans, you really should go check out Atlas. It’s a solo project by our friend Mr J. Kirk who produced our 589 Live Session last year. His new EP, Inertia is available for free/name your price download here. So here is the next show. Facebook event details here. 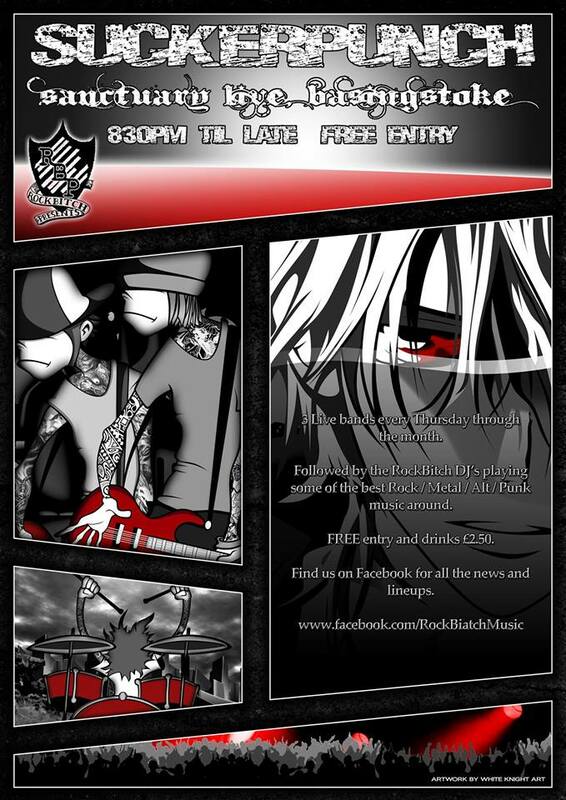 FREE SHOW this evening at the Sanctuary Live UK in Basingstoke with the awesome Enrosadira & Throatpunch City. Doors 8pm. More information here. Free show & more press. Prog fans of Basingstoke, We are playing a FREE SHOW this thursday at the Sanctuary Live UK with the awesome Enrosadira & Throatpunch City. Doors 8pm for more info go here. Also another review of the Sessions EP can be found here. – Big thanks to DEAD PRESS! webzine. 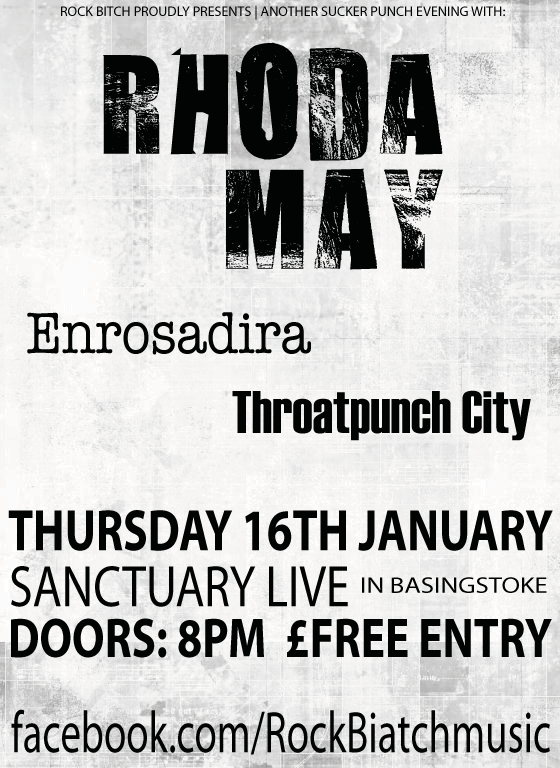 Another show announcement for next year, back at the Sanctuary Live in Basingstoke with the awesome Throatpunch City & Enrosadira.